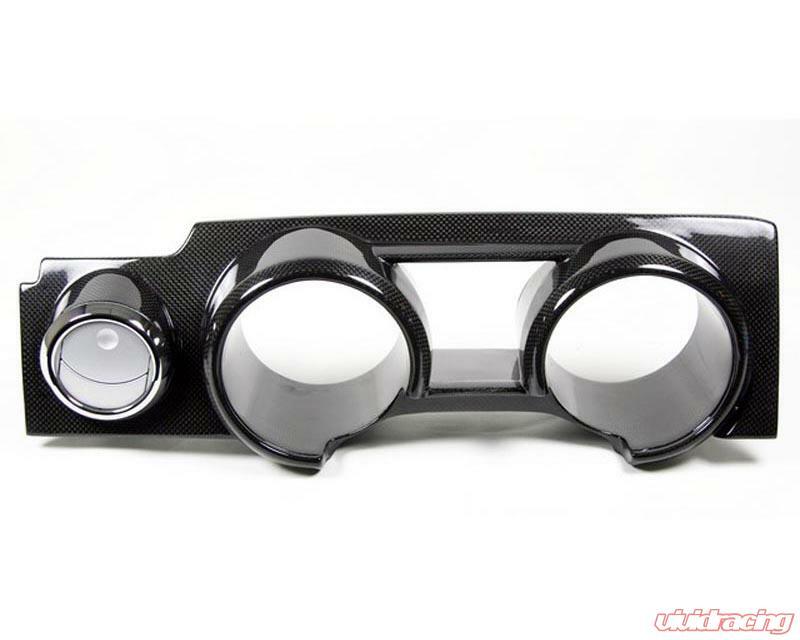 Add a racing appearance to your Mustang�?_s interior with Carbign Craft�?_s gauge cluster cover. This cover replaces the factory cover and includes the driver�?_s side vent. 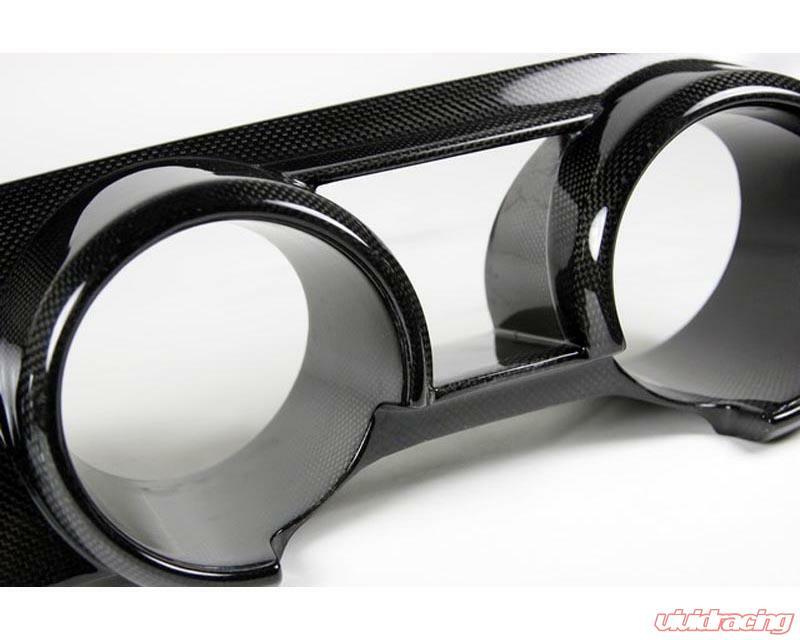 Each Carbign Craft Interior Component is designed for perfect fitment and utilizes fade resistant epoxy coating to reduce the effects of UV light.